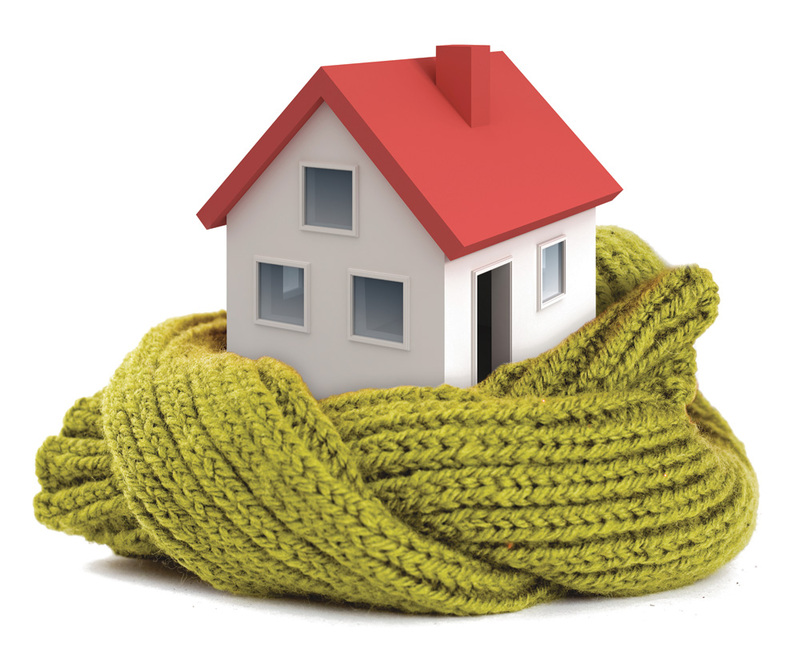 With winter fast approaching, many families are struggling to find a way to control heating costs. You want to make sure you and your loved ones are warm and cozy, but you don't want to watch your heating bill soar, either. By utilizing some of these tactics, you can keep your home warm for a lower overall cost. If your heater is in need of repair, you can find your heating costs skyrocketing--often without your awareness that there's anything wrong with the heater. According to Eagar Heating and Cooling, a company that specializes in heating repair in American Fork, instead of finding yourself in a bad situation as temperatures dip outside, you should have your heating unit inspected before the beginning of the cold season. In many cases, your fireplace will provide cheaper heat than running the heater throughout the house as it can help save on your gas and electric bills each month. Whether you're using a wood-burning fireplace or have a gas unit, turn on the fireplace as the nights get cold to help warm up your house. Keep in mind that using the fireplace also allows you to heat a single room in your home, rather than having to heat the entire thing. However, depending on where your fireplace is located, and how big it is, you do have the potential to heat your entire house. Do you find yourself warring over the thermostat every winter as members of your family push it higher while you struggle to keep it on a lower heat setting? Try encouraging the members of your family to dress in layers. There's nothing wrong with wearing a hoodie or a warm sweater inside, and you may find that it makes it easier to turn the thermostat down a few degrees. This will help you save on the energy bills each month, especially if you don’t have access to an alternative heating system such as a fireplace. If all of your warm air is allowed to escape your home, it can cause a problem with your energy bills and make your heating system work harder than what it should. Check the seals around your windows and doors to ensure that they aren't letting any cold air into the house. If it's particularly cold, a towel tucked at the bottom of the door frame or in the windowsill can make a big difference in how much cold air is able to creep inside. Try to get a good look at your doors and windows early in the season and seal any places where cold air is sneaking in around the edges. Pay particular attention to windows in older homes, which may not be sealed as well as new models. Sealing the cracks around the windows doesn't mean closing them off entirely! During the warmest, brightest part of the day, take advantage of sunlight to warm your home. Open the blinds or curtains and let the sunlight in, especially if you have thick, double-paned windows. At night, however, make sure your blinds or curtains are in place to help trap cold air and prevent it from coming into your home. Keeping your home warm and cozy all winter long doesn't have to mean suffering financially every time you open a new bill. 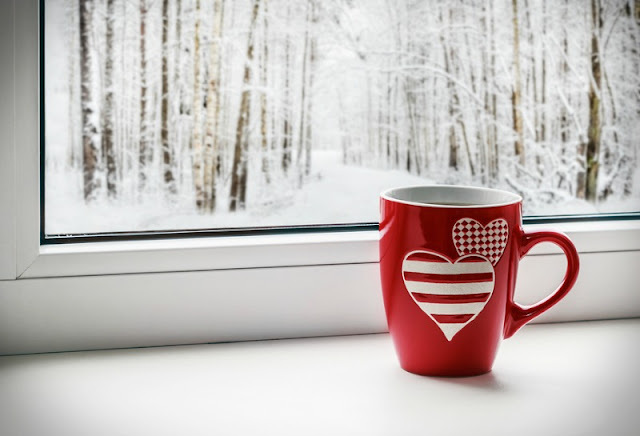 By utilizing these tactics, you can keep your heating needs more manageable and ensure that you're able to enjoy the winter season to the fullest.